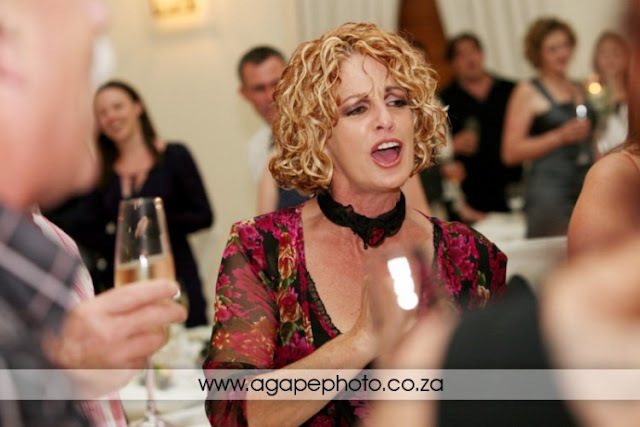 Every day when I post photos on my blog, I laugh at myself. 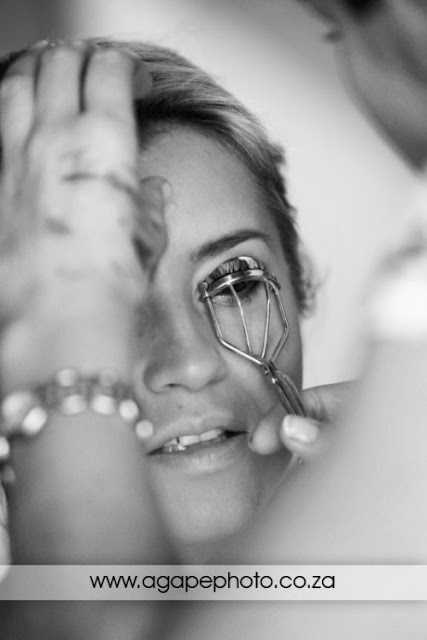 On my contract it says that I will post 30-40 photos on my blog, I never can choose 30-40 photos. 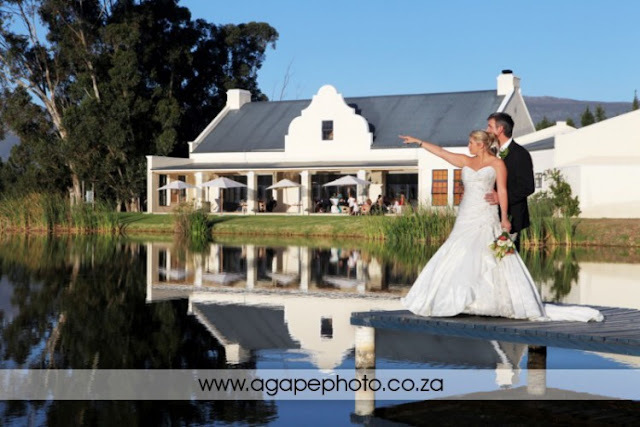 So, I hope that you enjoy the next 100 photos of this amazing wedding with an amazing couple on an amazing venue. 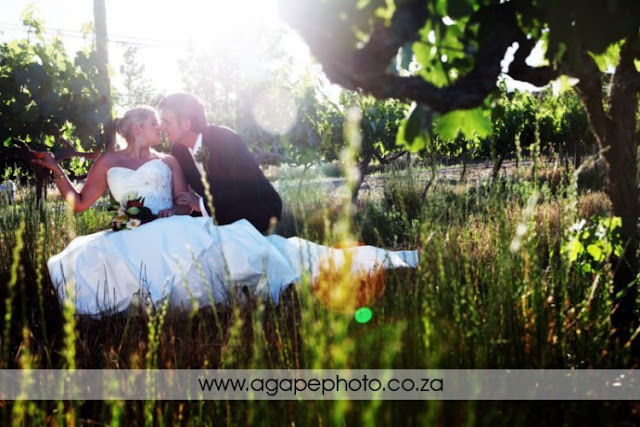 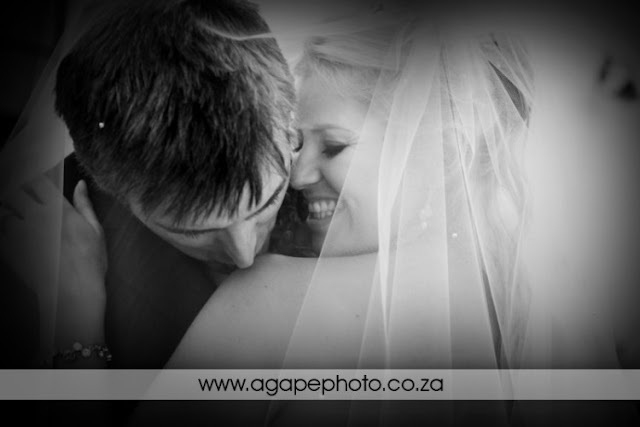 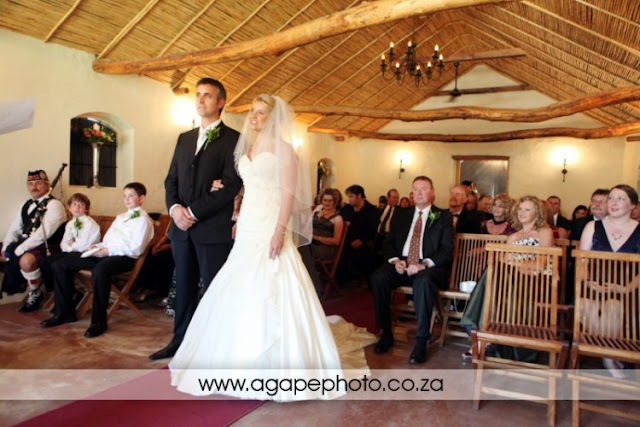 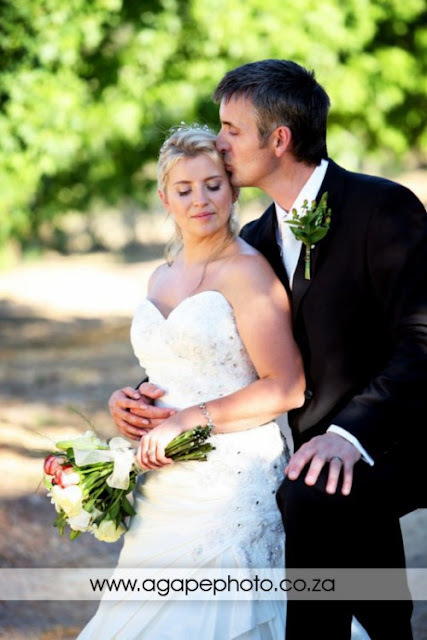 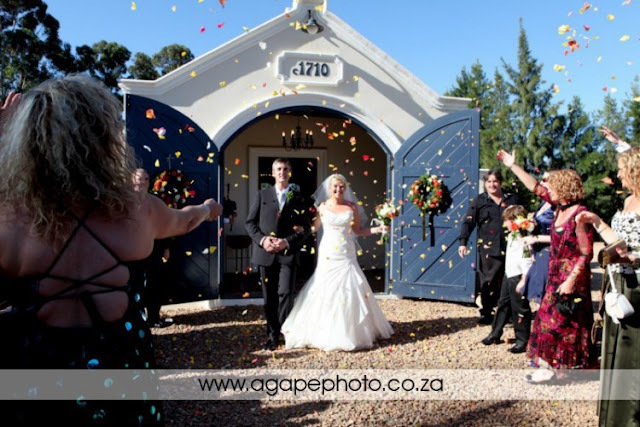 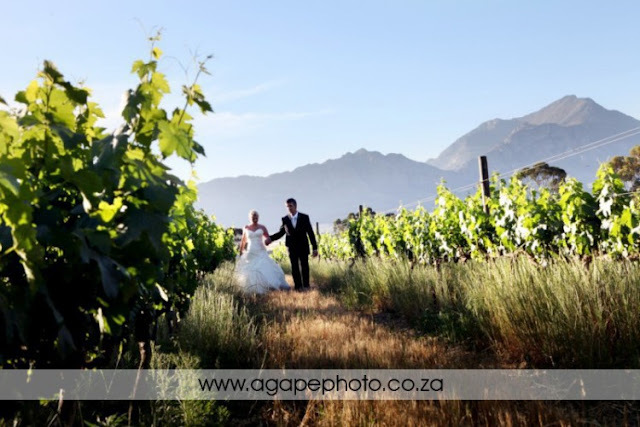 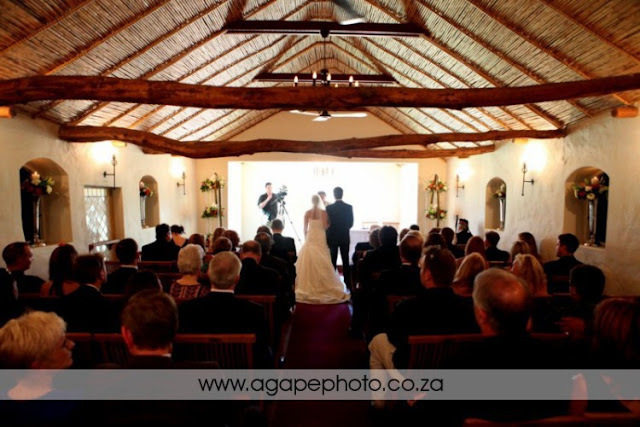 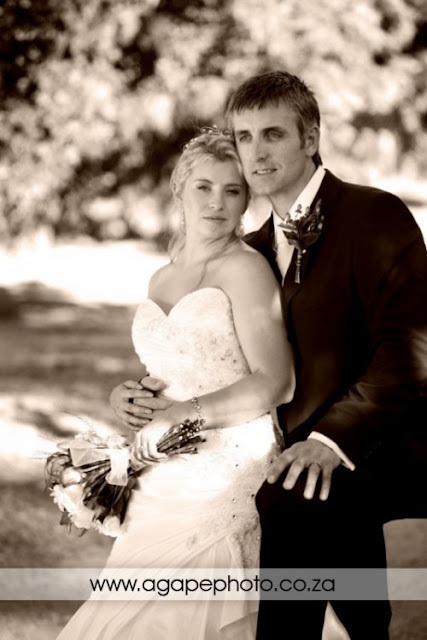 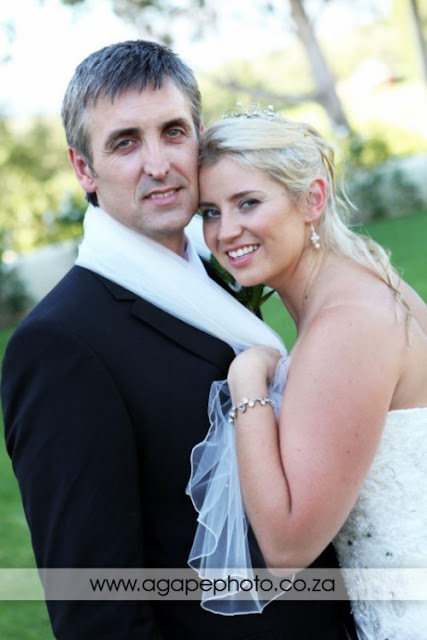 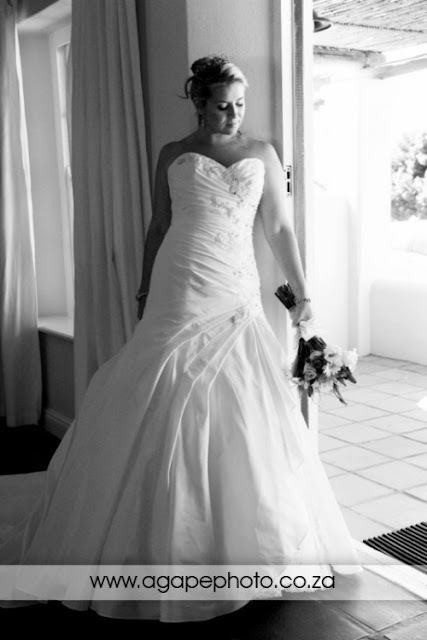 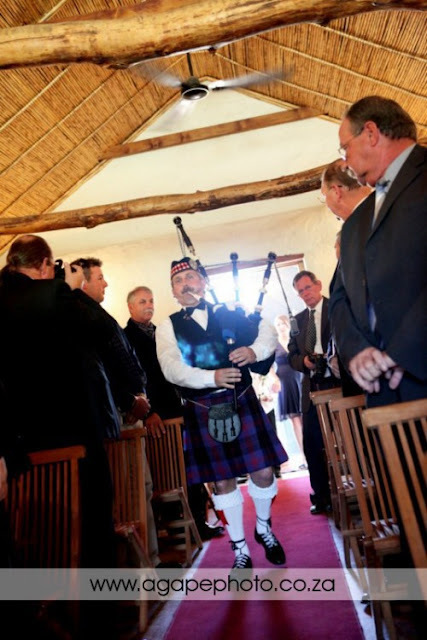 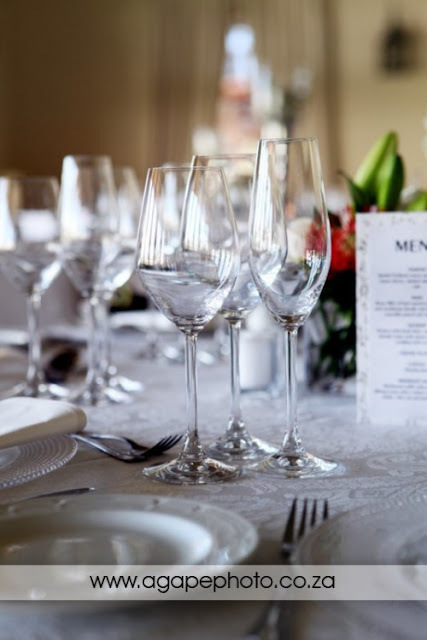 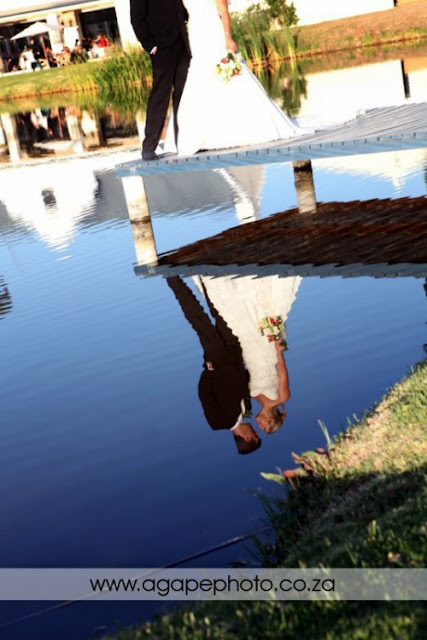 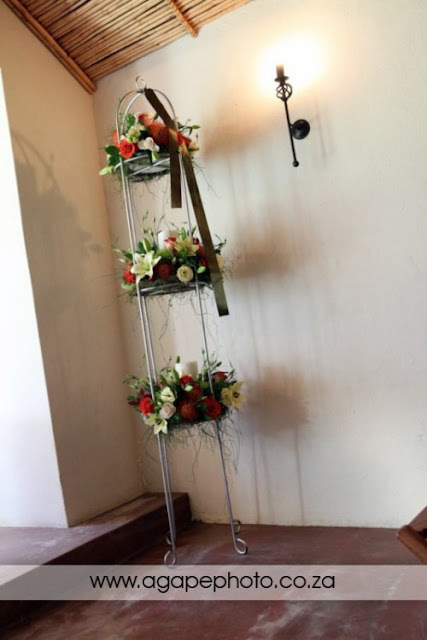 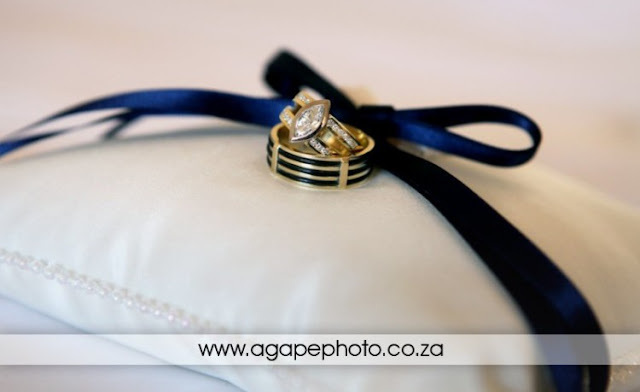 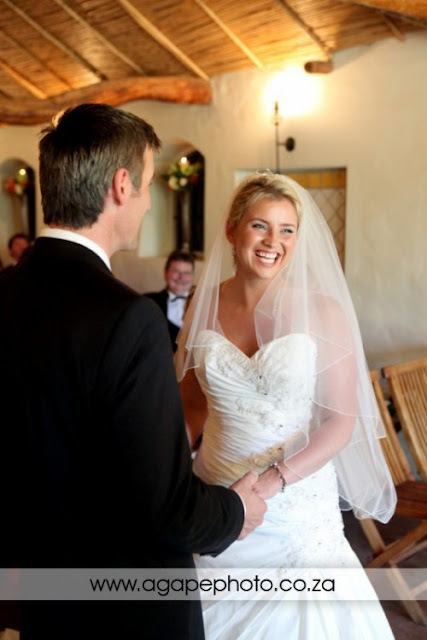 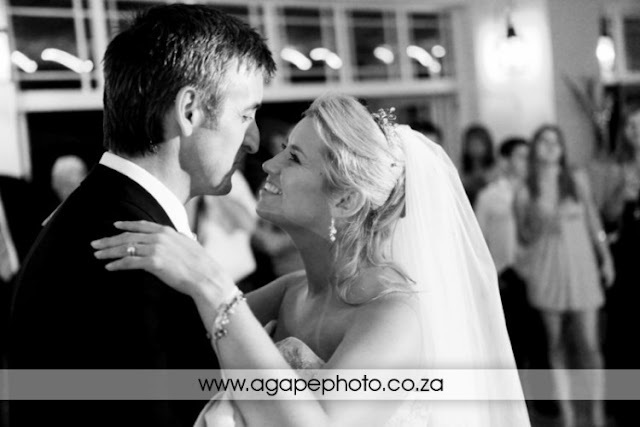 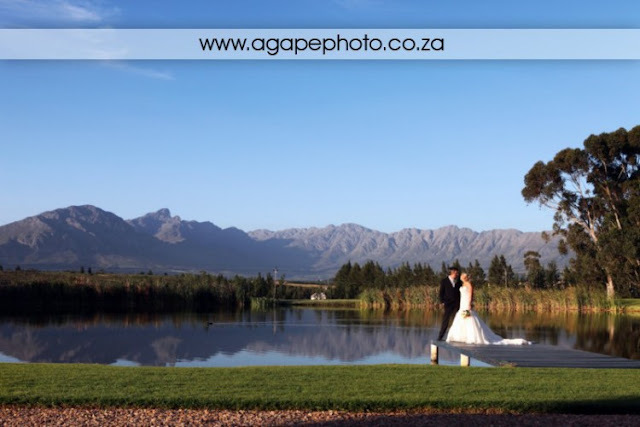 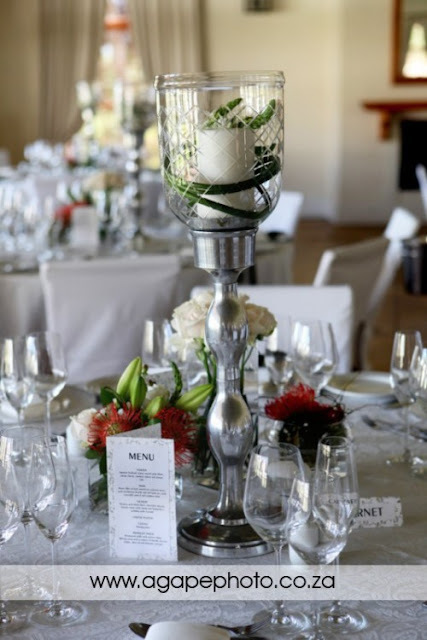 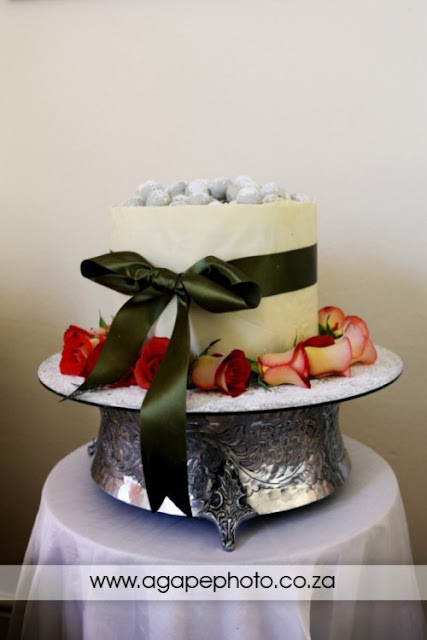 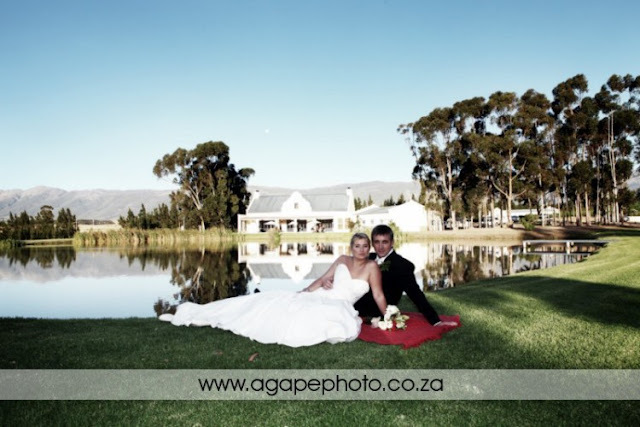 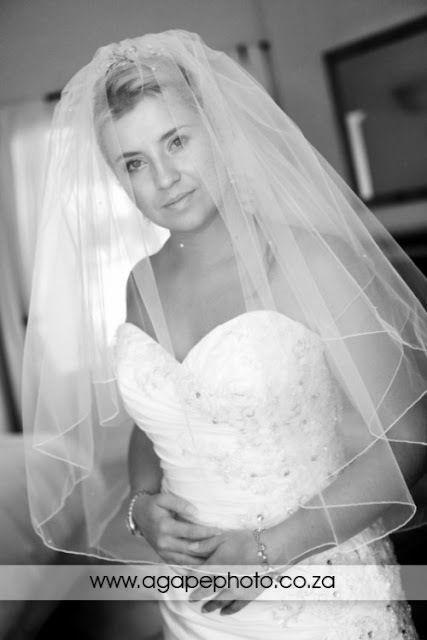 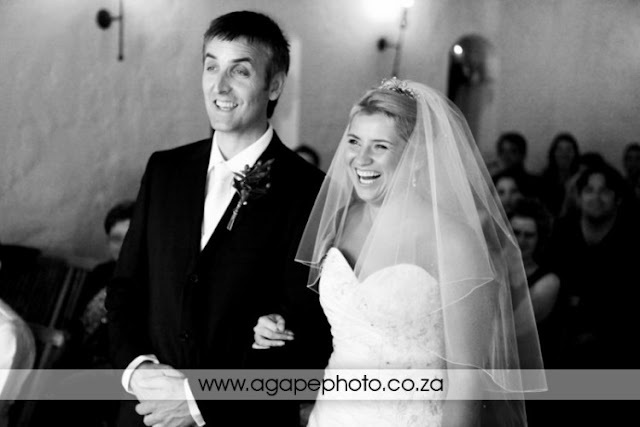 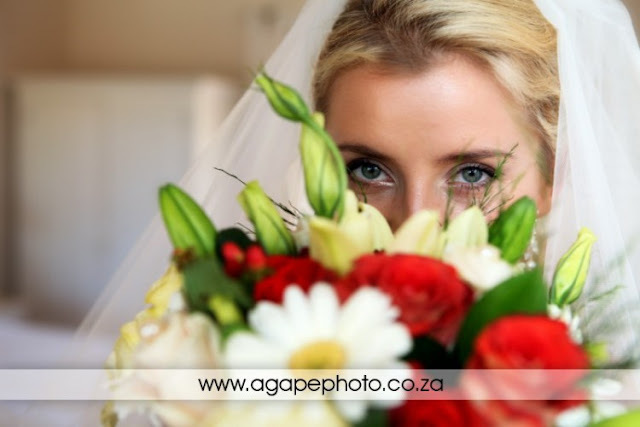 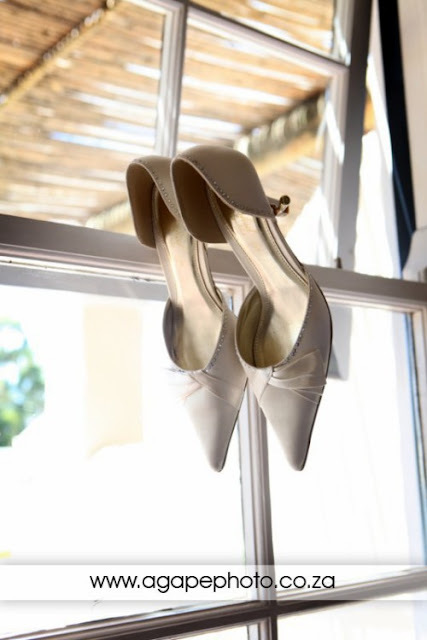 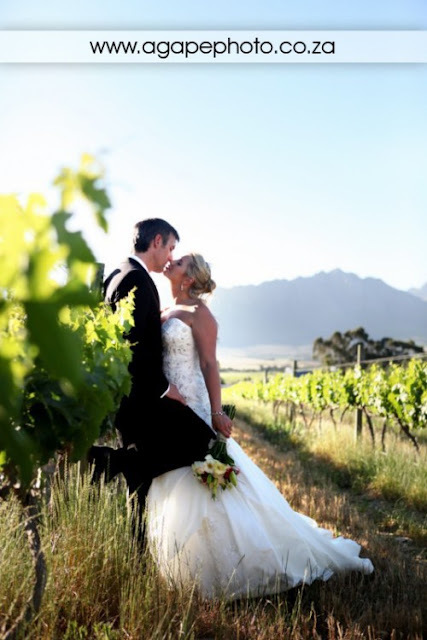 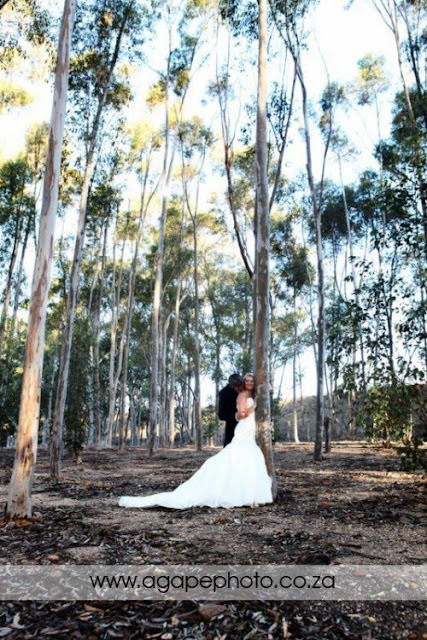 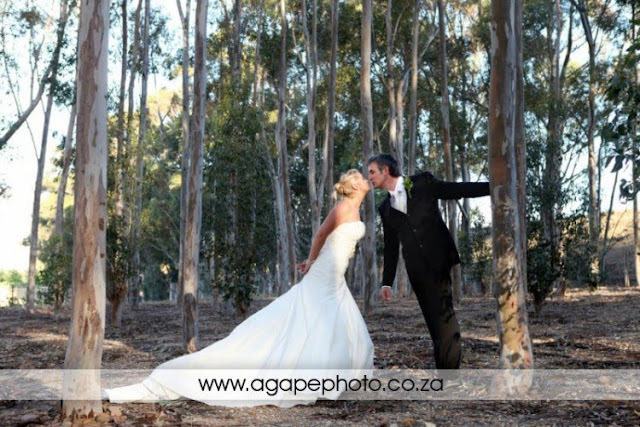 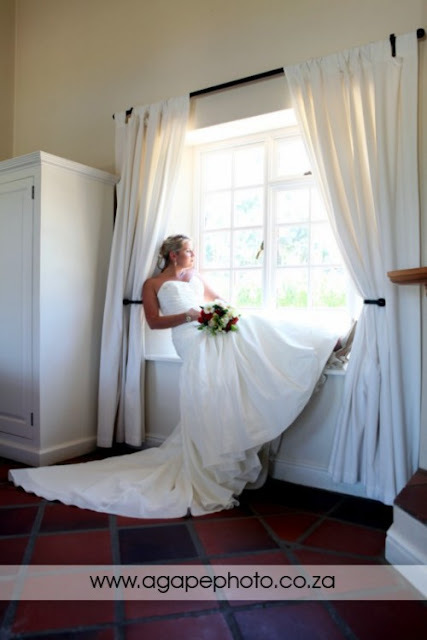 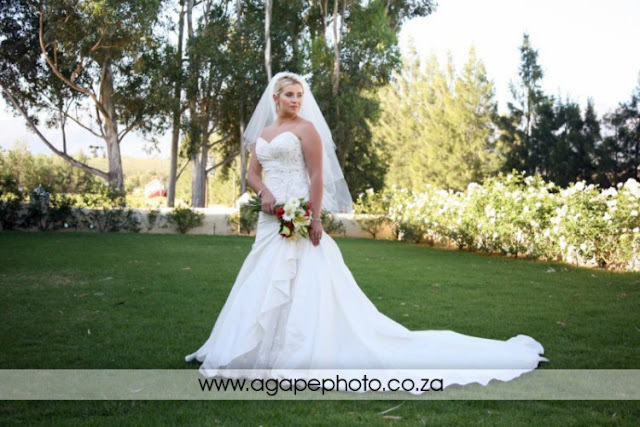 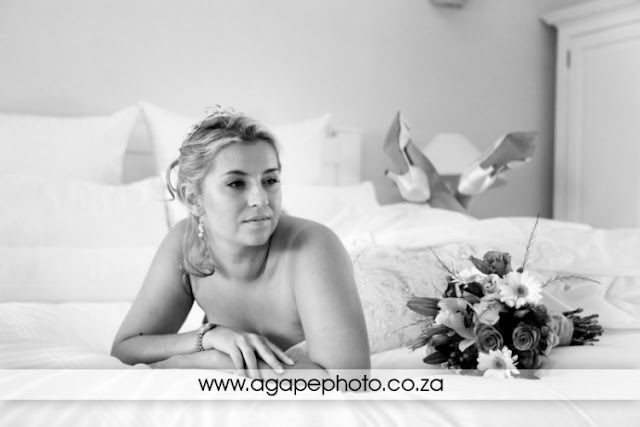 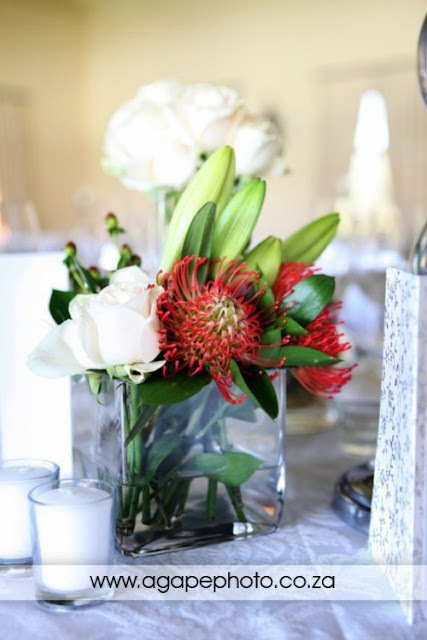 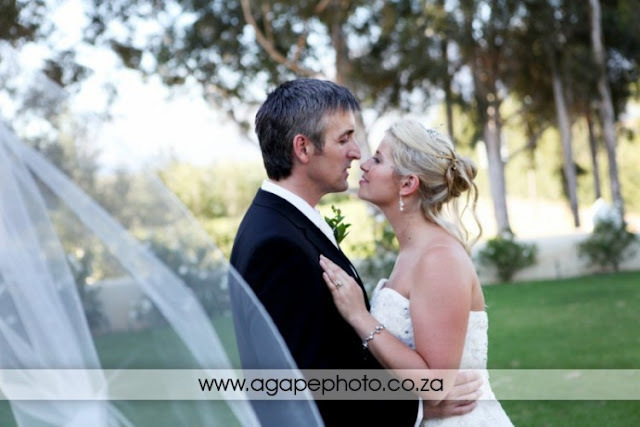 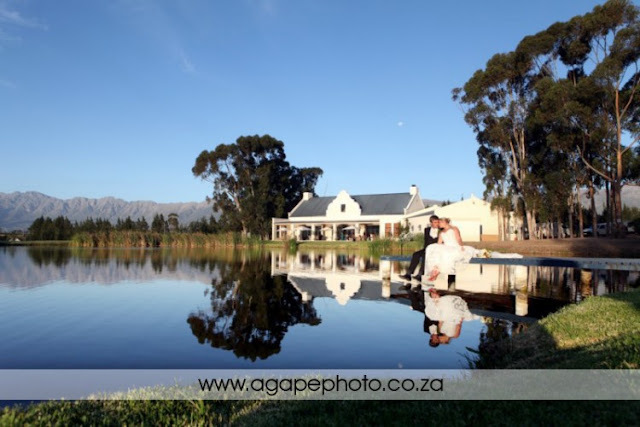 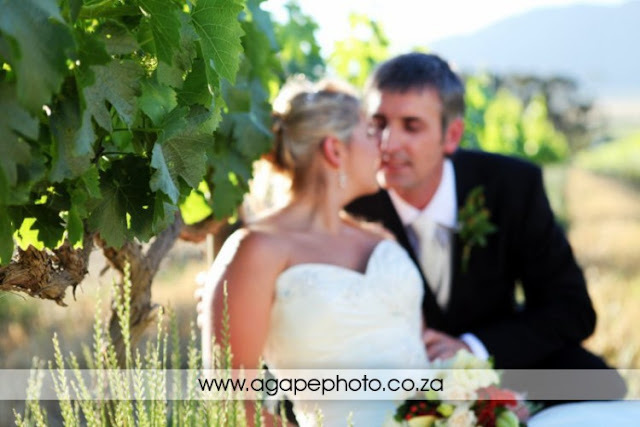 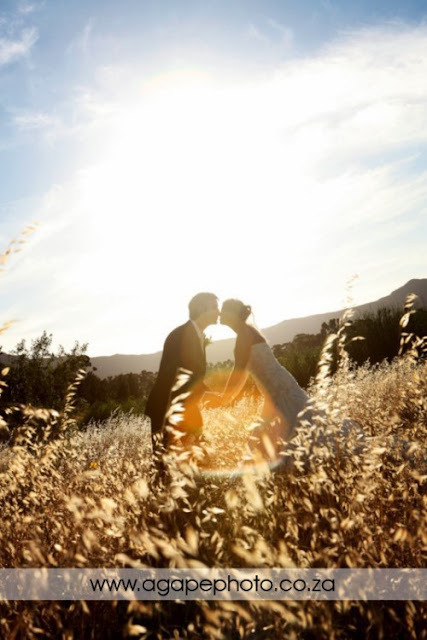 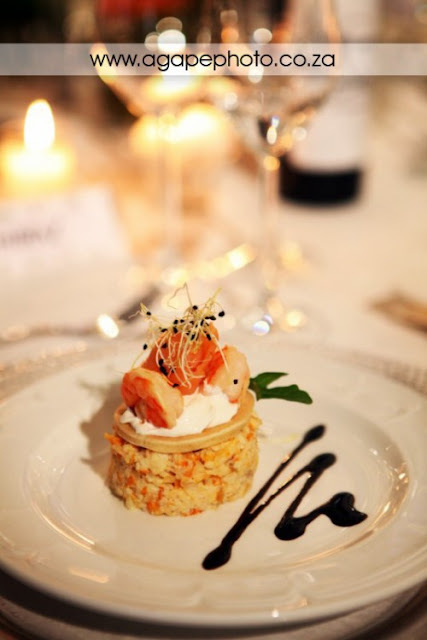 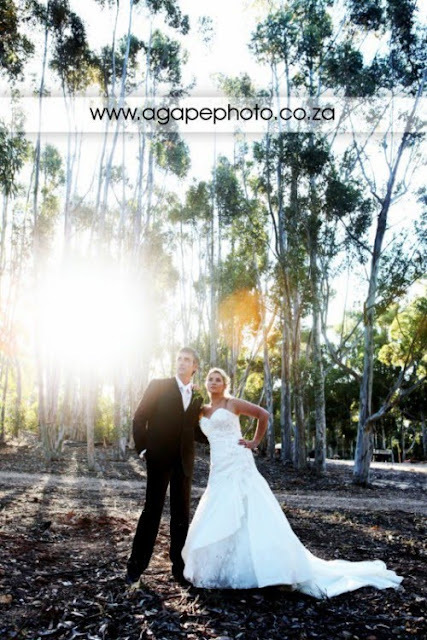 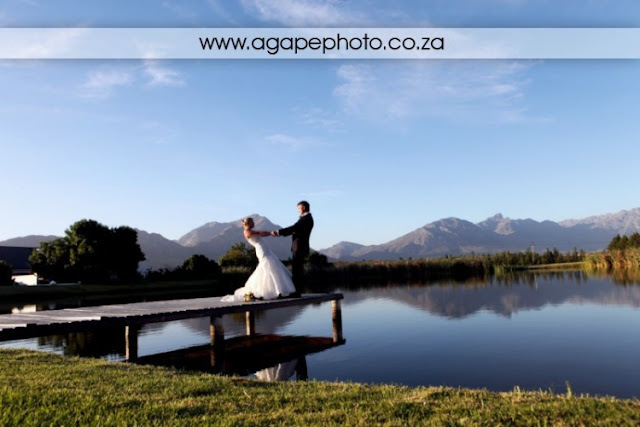 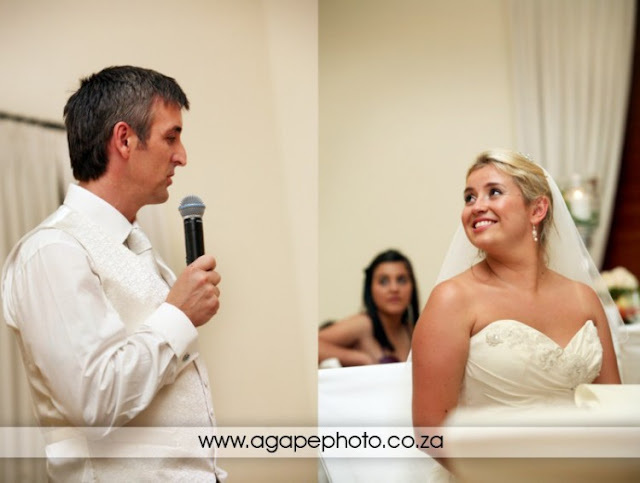 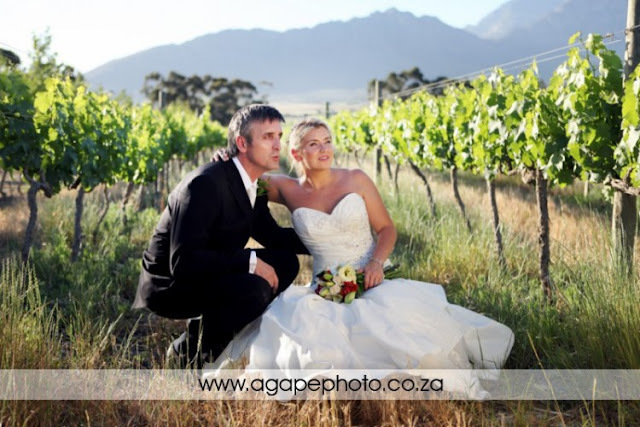 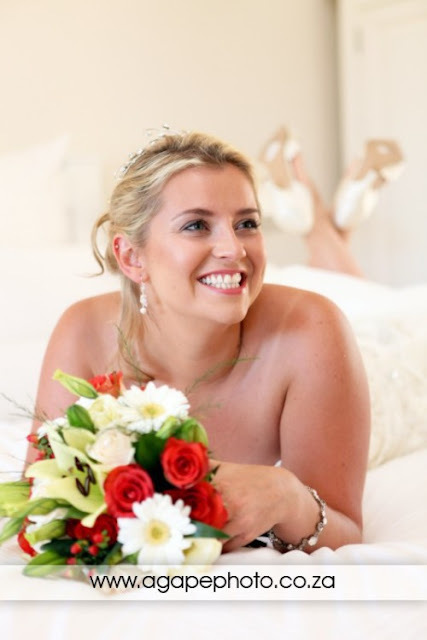 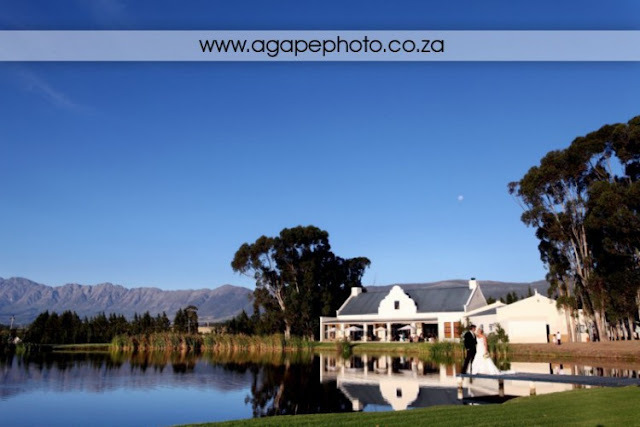 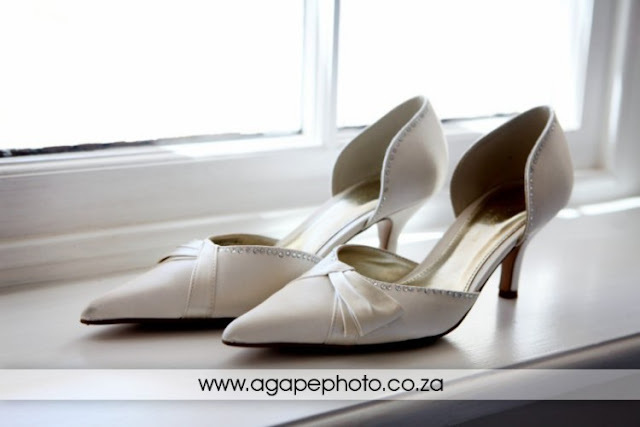 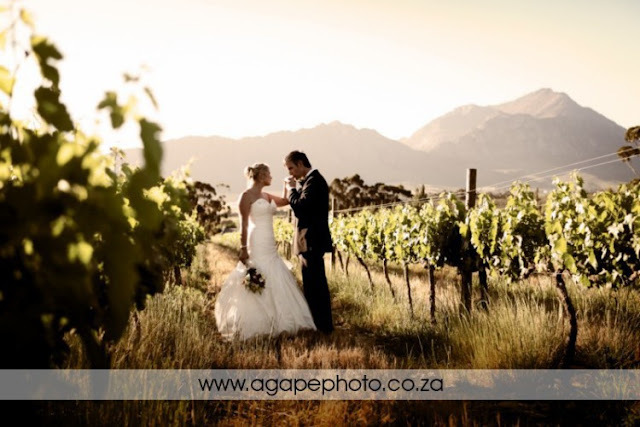 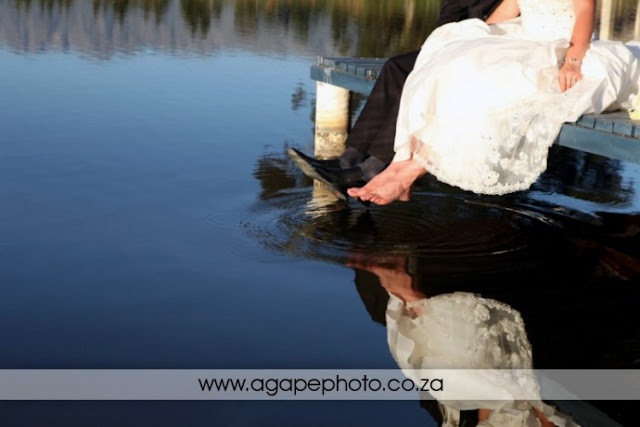 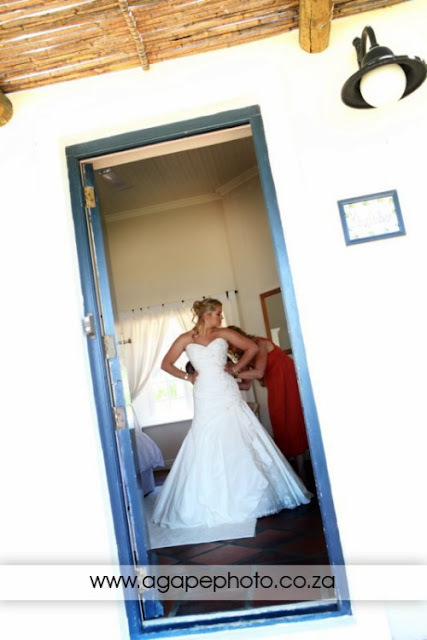 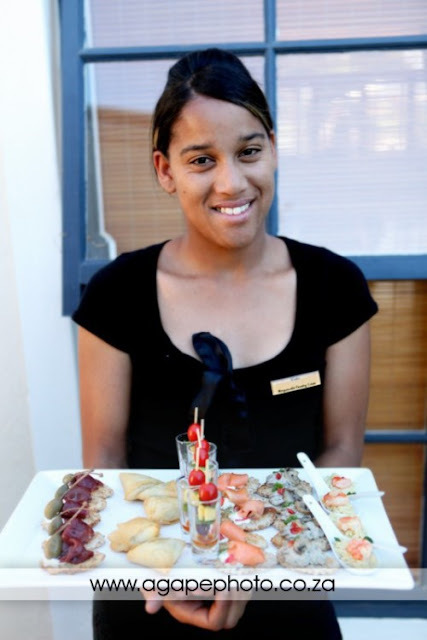 This was my first wedding at MORGANSVLEI and I fell in LOVE with the venue, WOW, all I can say is BEAUTIFUL!!! 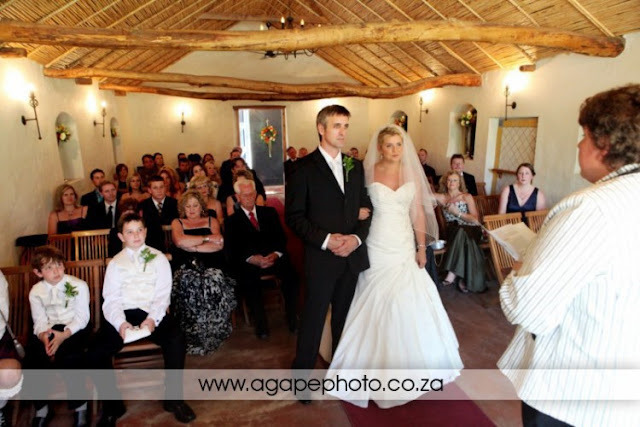 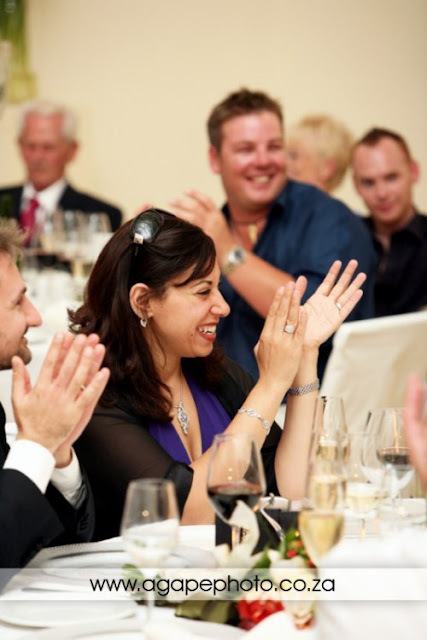 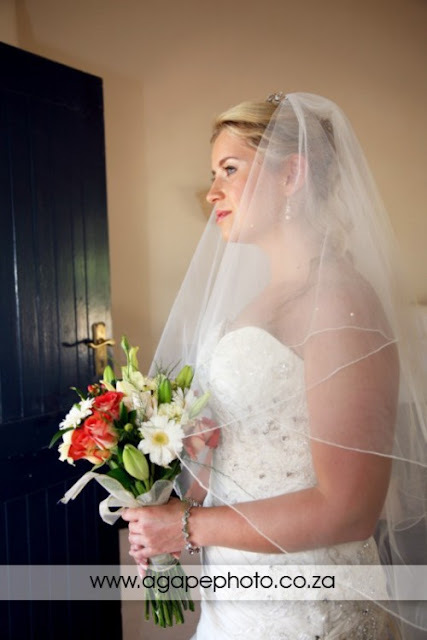 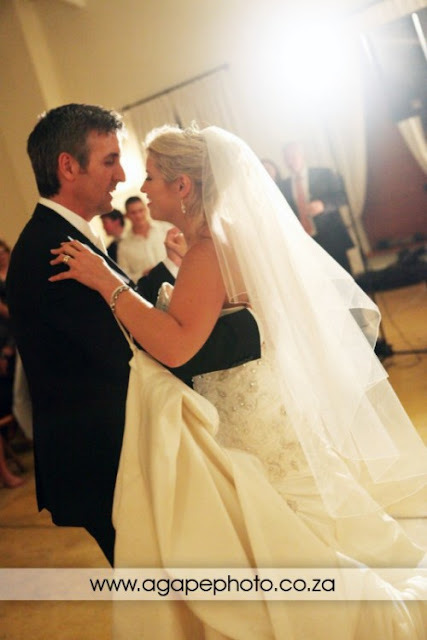 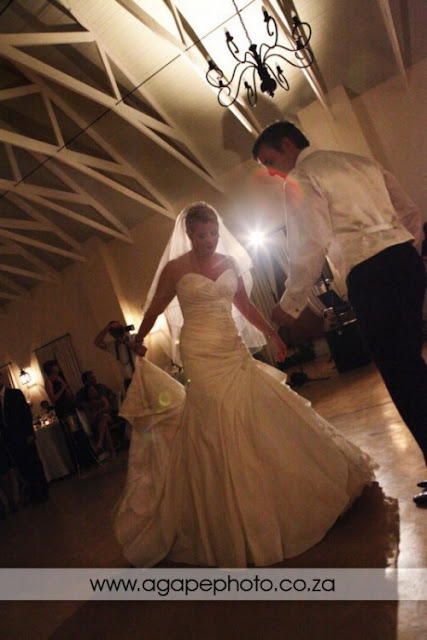 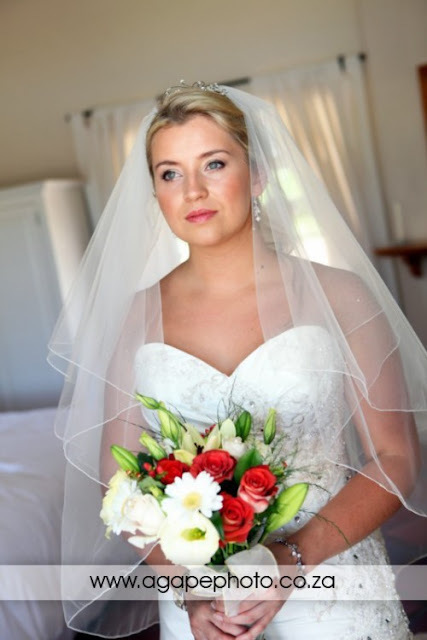 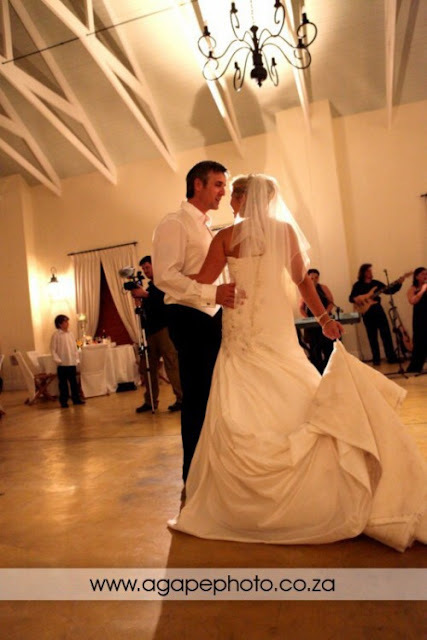 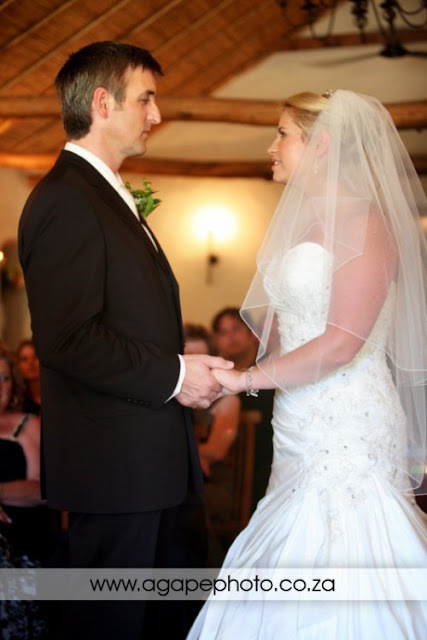 I took all of these photos (ceremony) with my new Canon 5D Mark II, without flash. 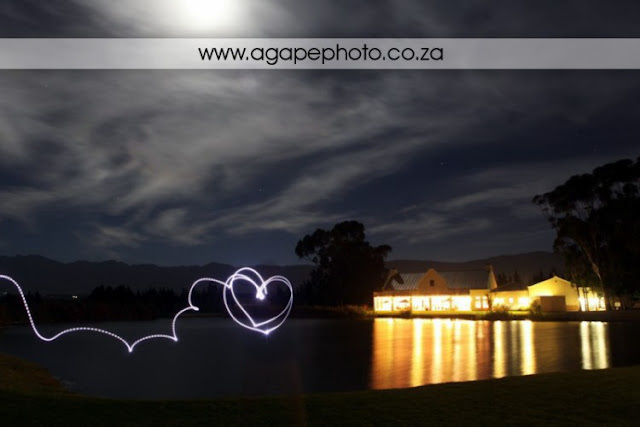 This camera perform excellent in low light conditions. 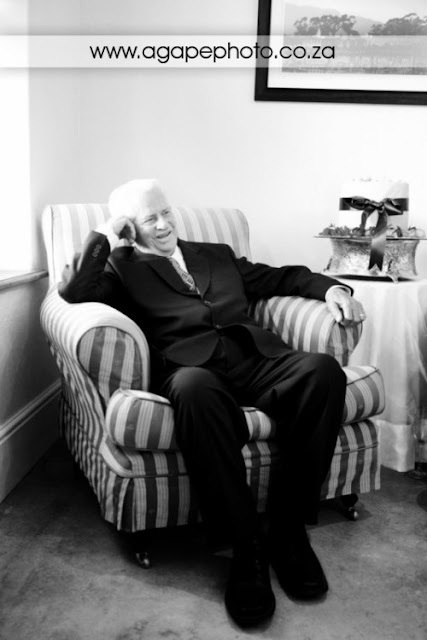 Samantha's Grandpa having a moment to rest. 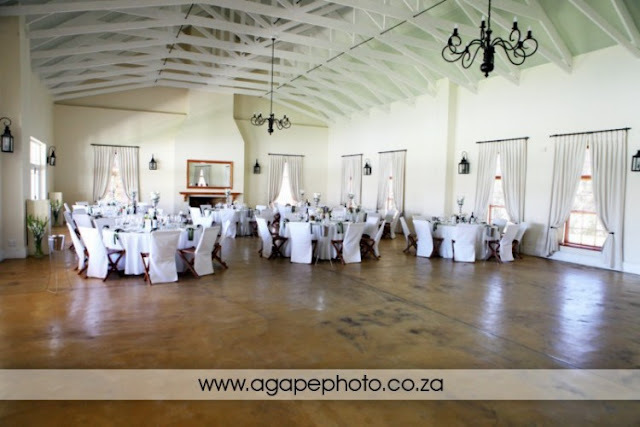 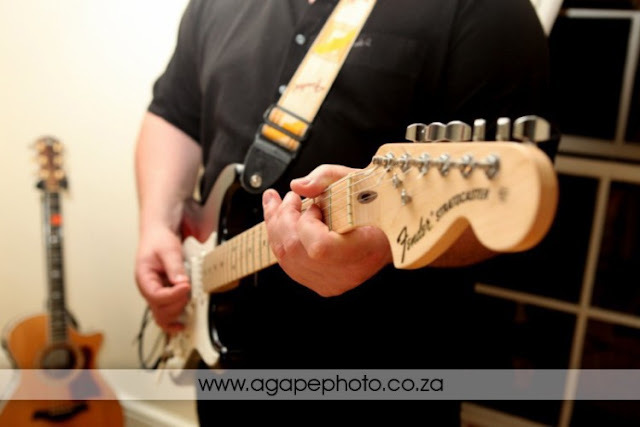 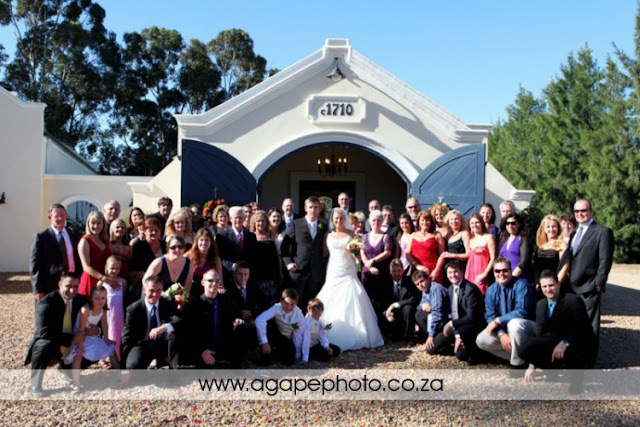 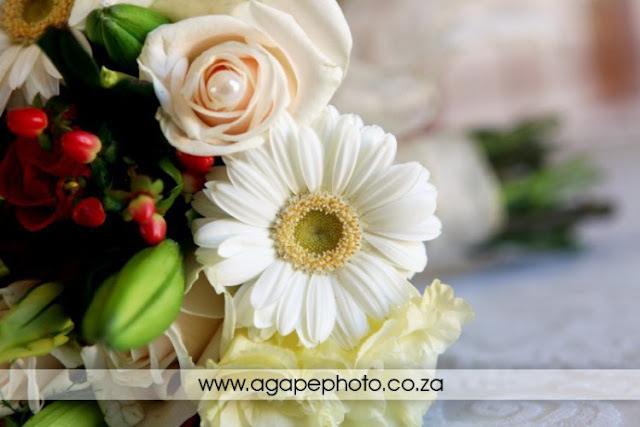 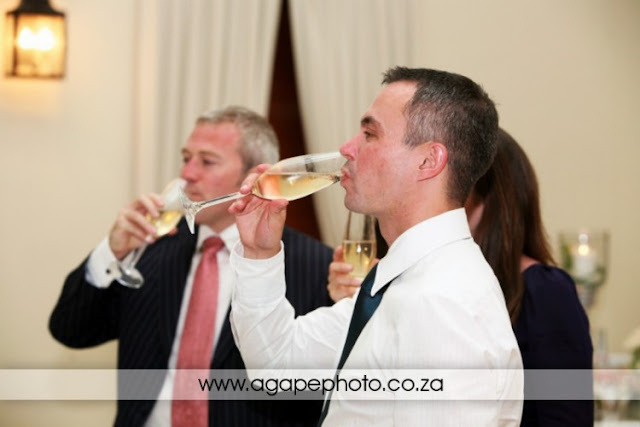 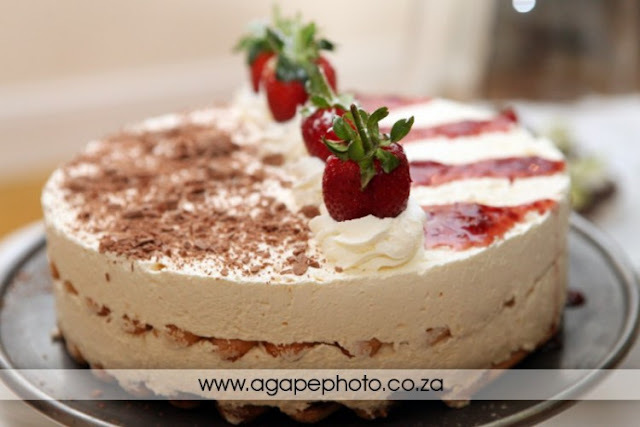 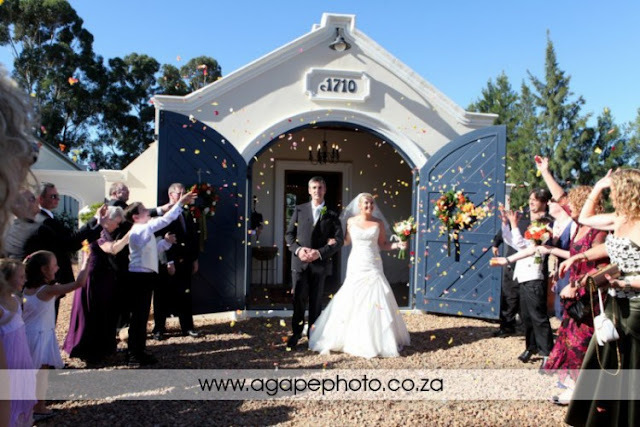 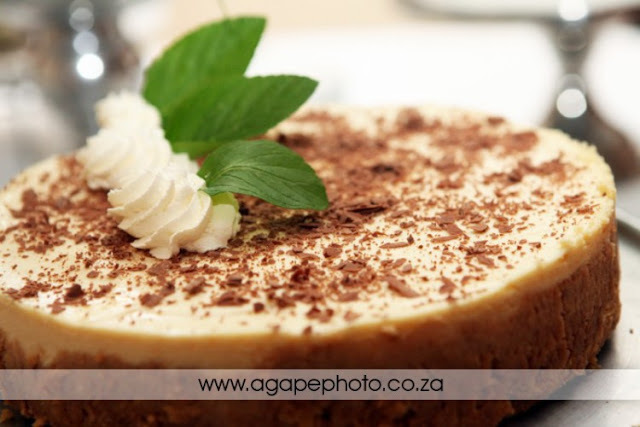 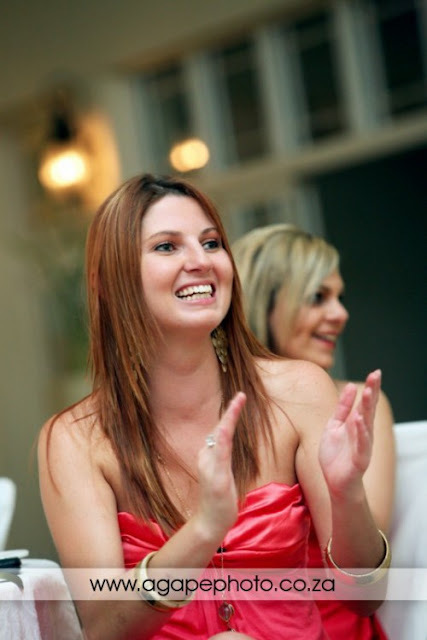 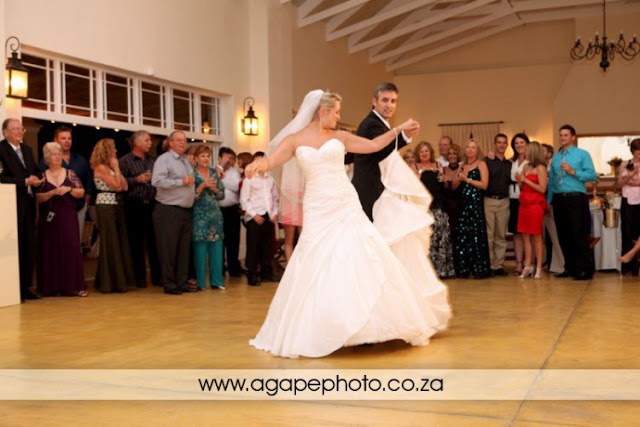 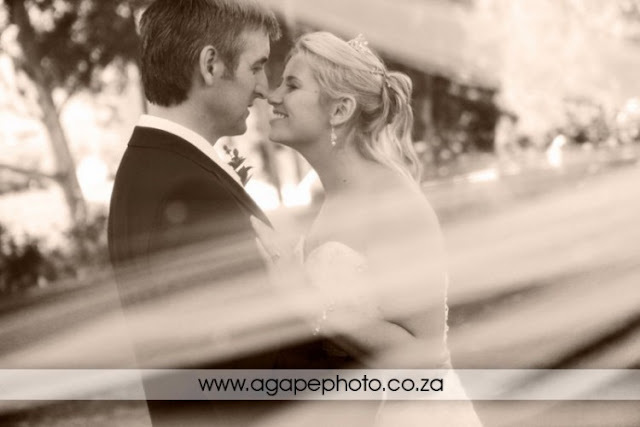 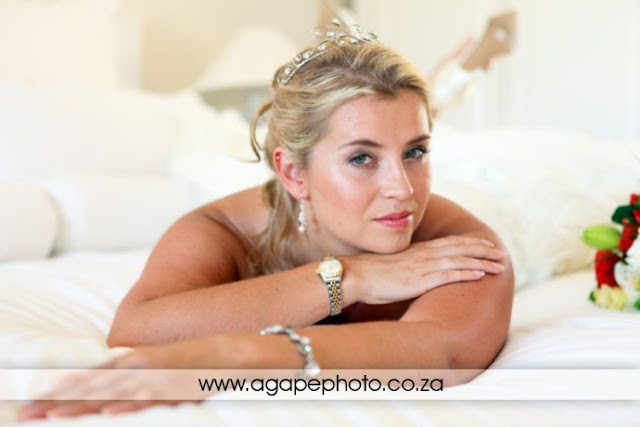 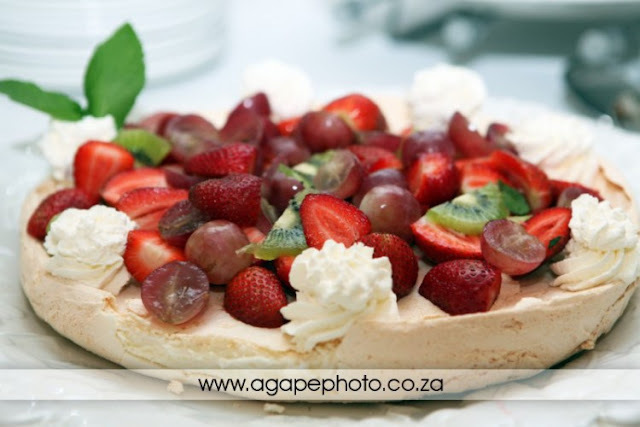 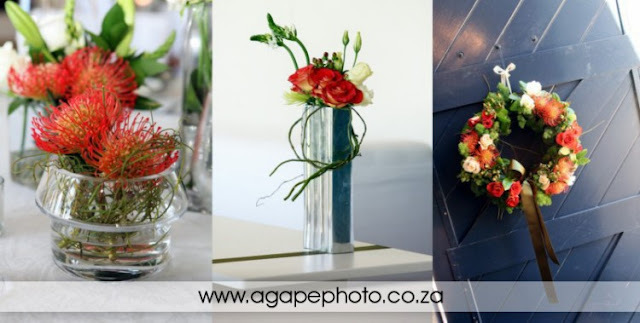 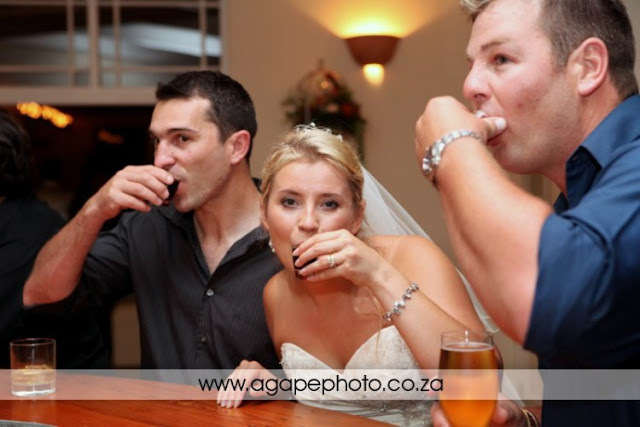 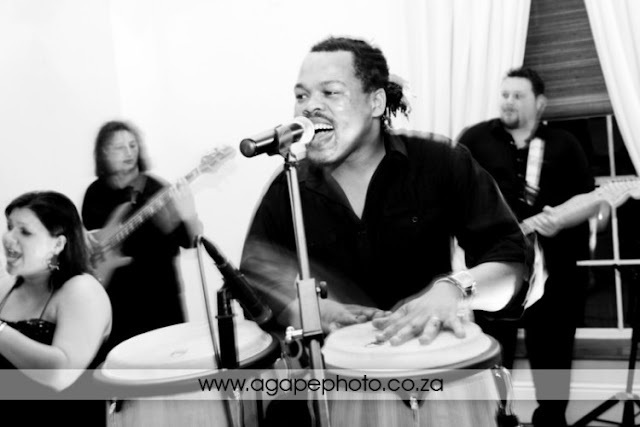 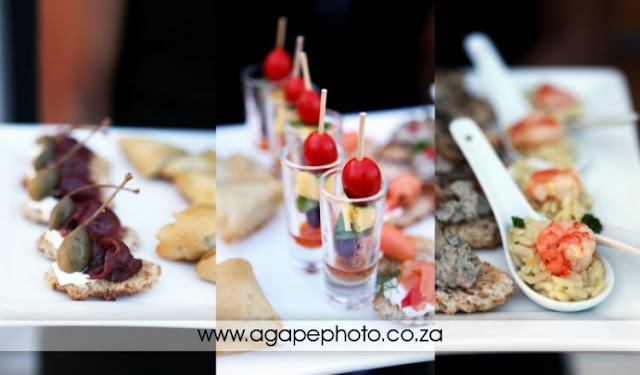 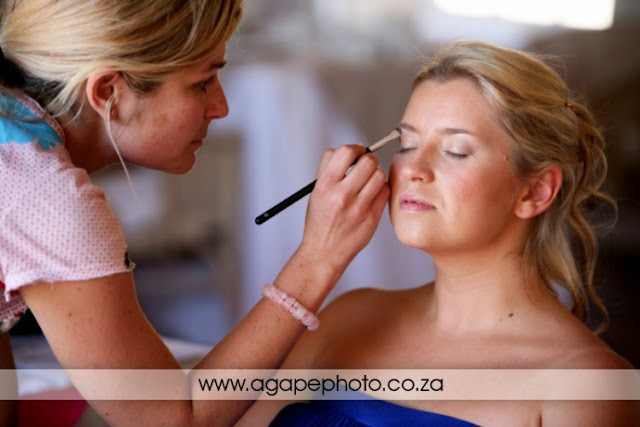 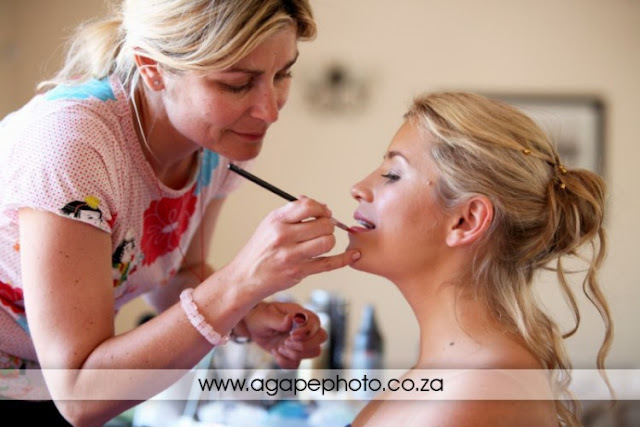 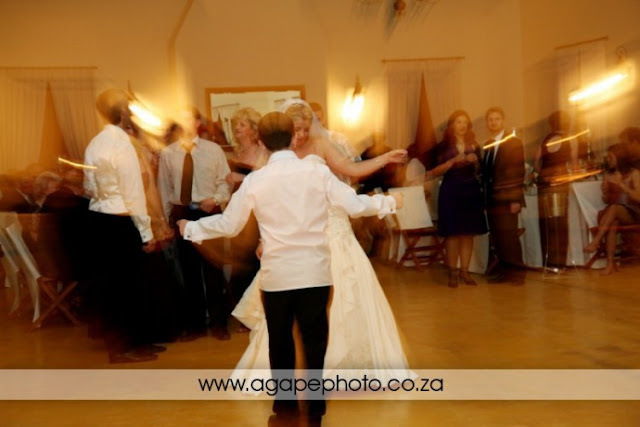 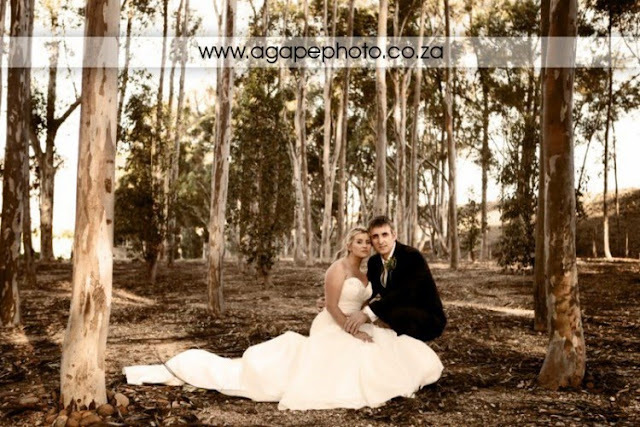 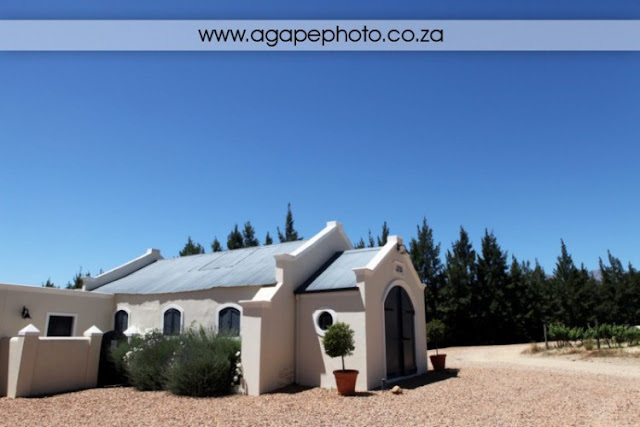 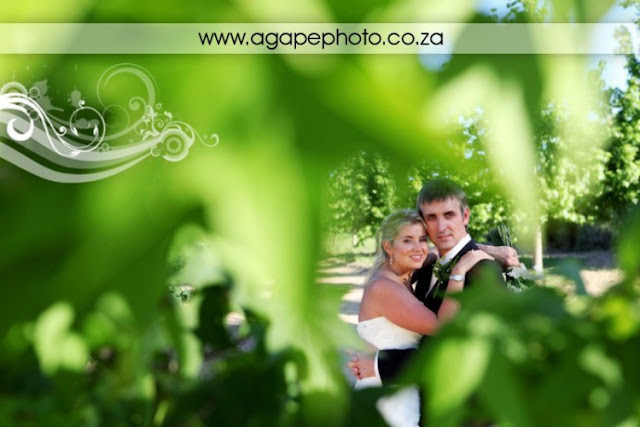 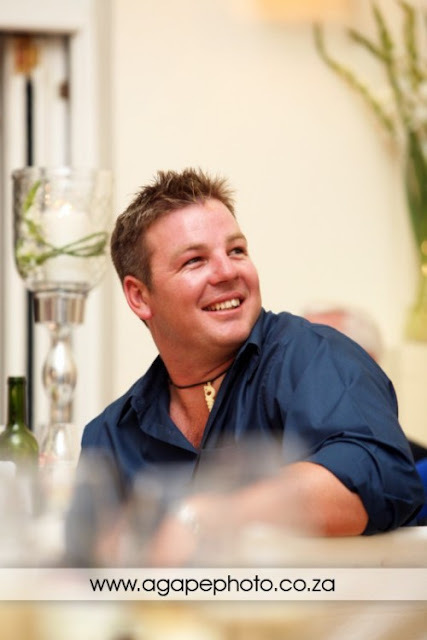 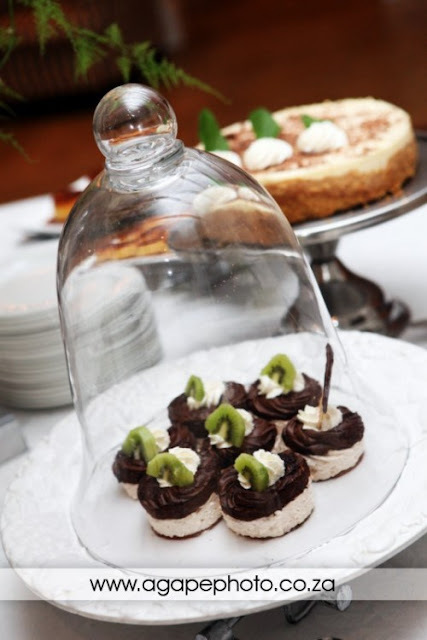 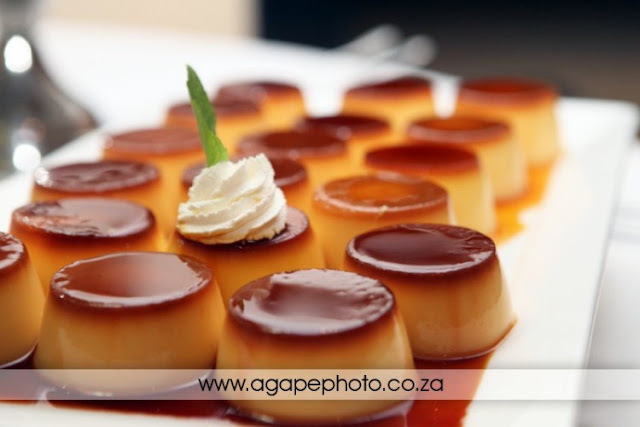 Awesome foto's maat - lyk na baie nice venue!